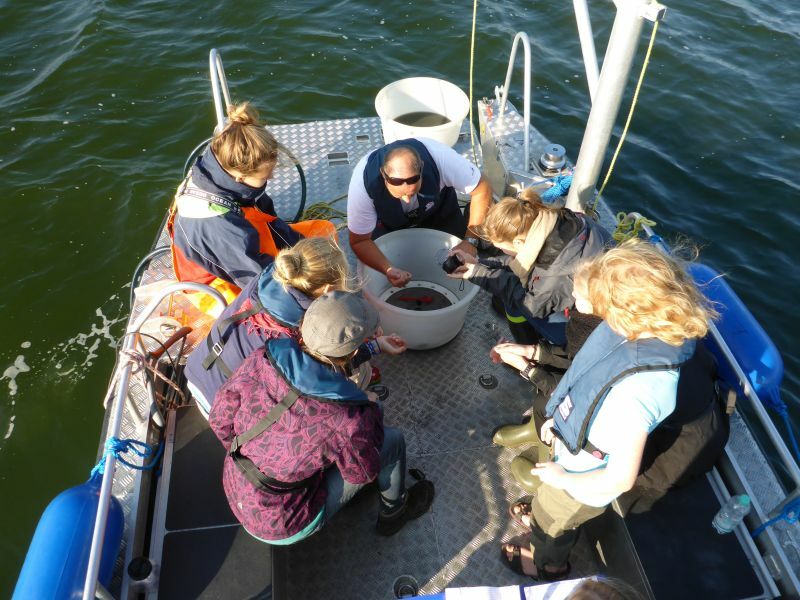 We are happy to say, that the WebLab supports another Science Camp which is organized by the Baltic Sea Project. The camp takes place in Kappeln, Germany, from September 2 - 6, 2013. Here you can find the announcement for the camp.